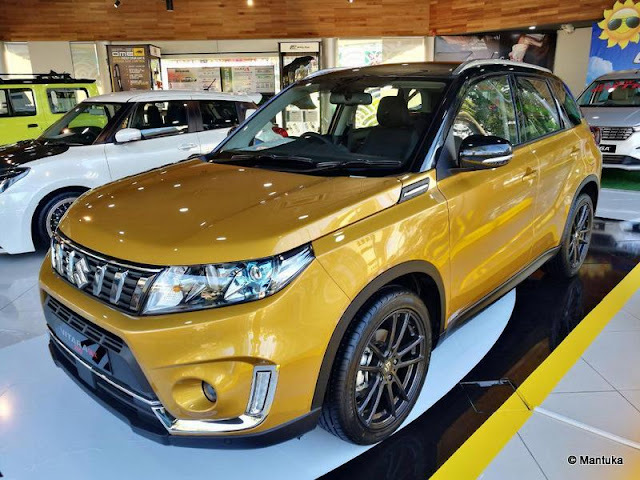 Boustead Sdn Bhd, the sole distributor of Suzuki automotive in Brunei Darussalam, officiates the public appearance of the New Vitara at Suzuki Showroom, Gadong with its latest expressive and impressive design to celebrate the 30th Anniversary of Suzuki Vitara. The New Vitara has undergone a facelift to attain a stylish rugged with modern architecture while maintaining Suzuki traditional SUV motifs. Wherever it travels, the New Vitara paints a perfect portrait with its muscular body, slick roof rails and bold front grille while roaming in the city, on the open highway, or off the beaten track. As the facelift version of the fourth series, the New Vitara comes with three variants, i.e. GL+ 2WD, GLX 2WD and GLX 4WD, and powered by a 1.6-litre petrol engine. 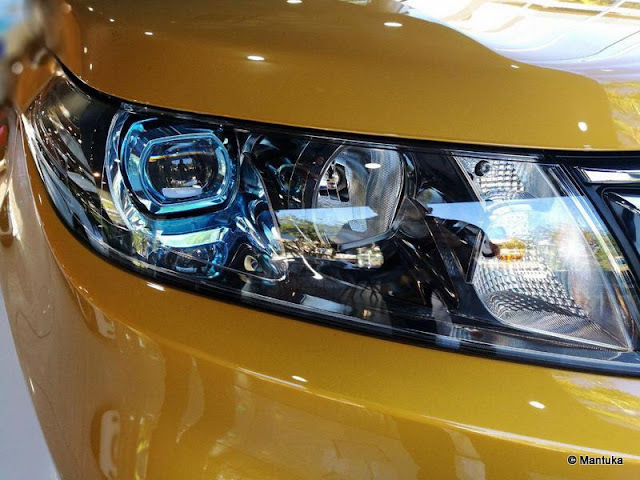 The significant difference can be seen on the exterior design where it has vertical chrome accents on a five-slotted grille and a chrome accent across the lower grille. 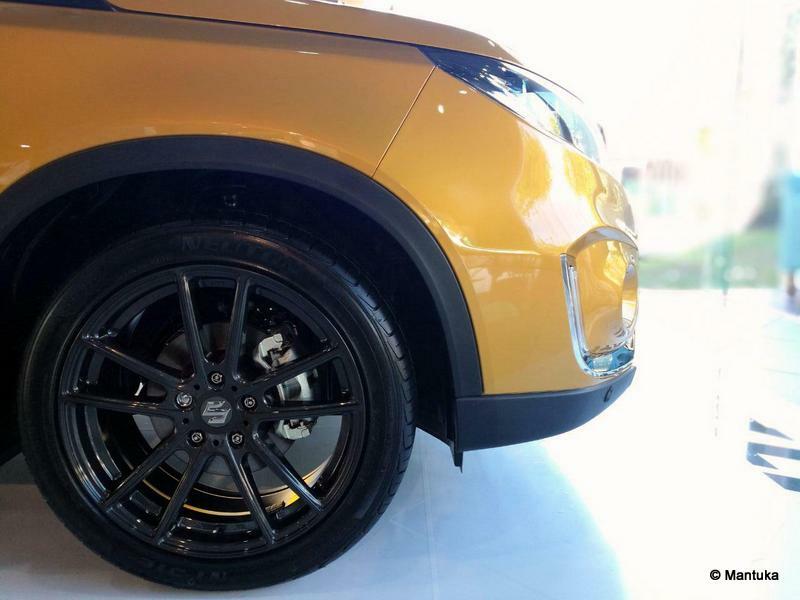 The two new 17" wheel designs accentuate the muscular and sleek body with the LED rear combination lamps and the newly-shaped rear skin plate to complete the aesthetics goal for the New Vitara. Its playful and sporty character is further amplified with the additional of two new colours, i.e. Refined Low-Chroma Ice Graying Blue Metallic and Sporty High-Chroma Solar Yellow Pearl Metallic. 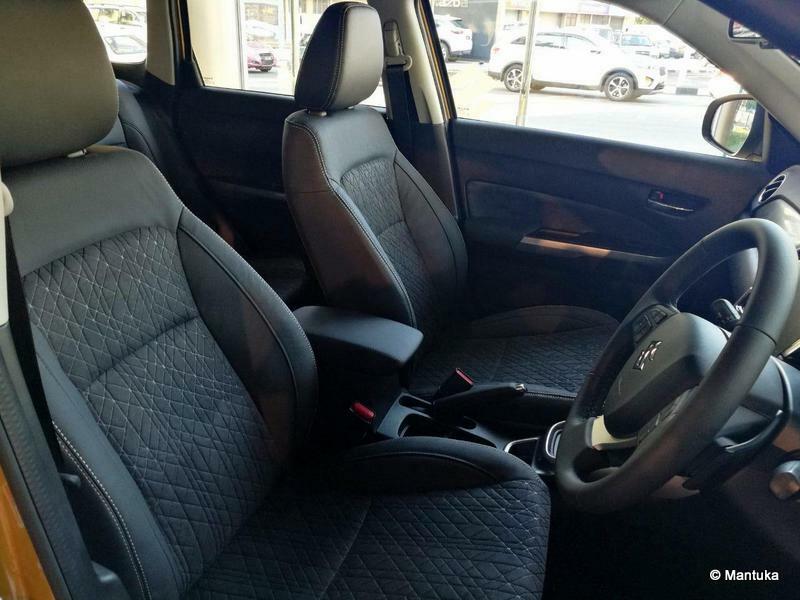 The cabin offers premium feel with the advanced feature and quality craftsmanship delivering comfort and driving satisfaction, on and off the road. It is enhanced with the new 4.2" multi-information colour display to the driver with accurate and reliable data on vehicle behaviour and operation. The latest infotainment technology is embedded into the cabin with a 10.1" Touchscreen Android Player, which can be easily connected to a smartphone via Bluetooth or a USB Cable. On the new soft pad instrument panel, the clock is redesigned to add a modern sophisticated touch to the driver's space. In conjunction to the special anniversary, a new unique geometric pattern is designed for both front and rear seats of the New Vitara, taking the definition of stylish suede seats to a whole new level. It is also fitted with a new centre armrest with a console box for the front seats to offer great comfort and convenience. 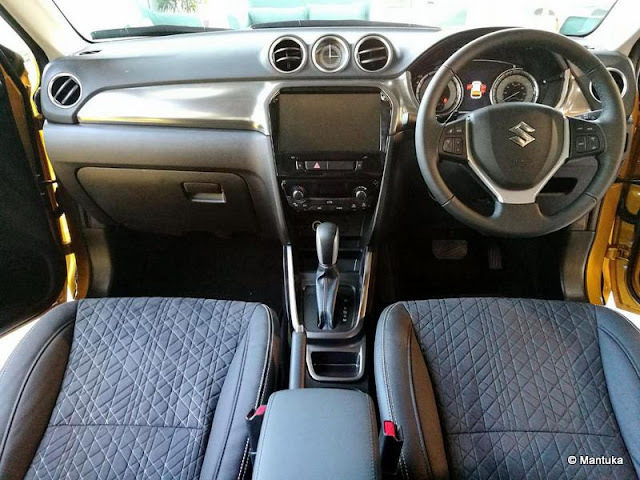 The safety of the driver and passengers has been kept at the utmost priority for Suzuki. 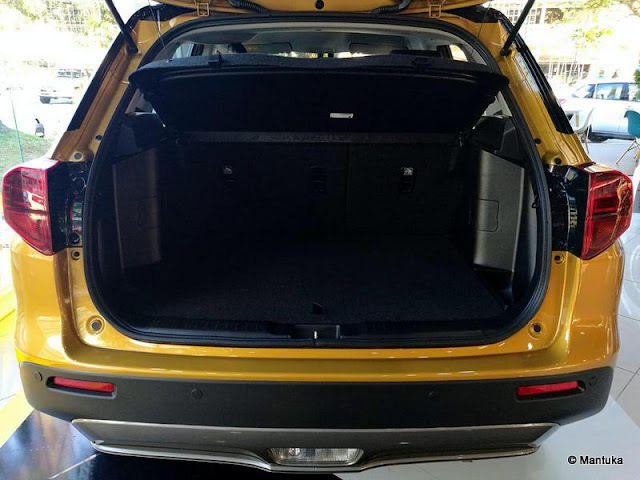 With the Total Effective Controlled Technology (TECT) concept in the New Vitara, the structure of the body frame absorbs and disperses the energy efficiently in the event of collision and hence, protecting the driver and passengers. 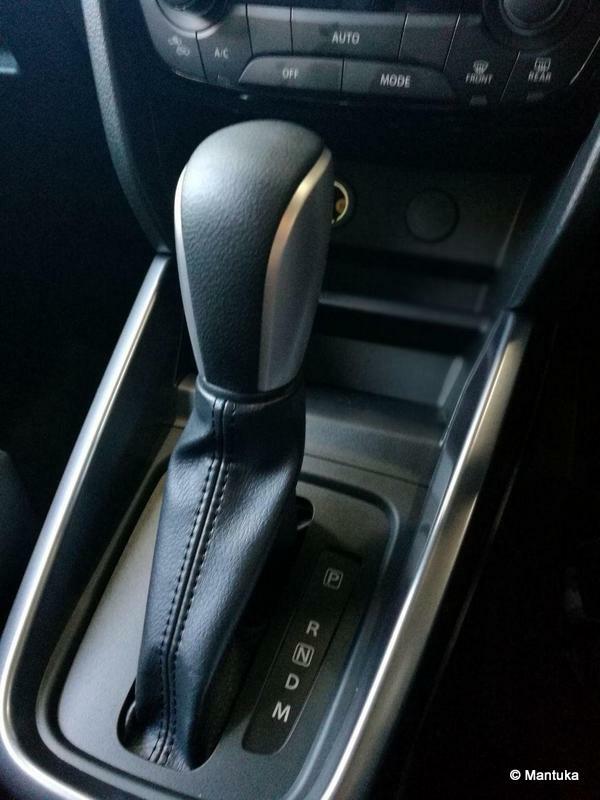 The Hill Descent Control is available for the GLX 4WD, which allows the driver to concentrate on steering without having to apply brakes whilst keeping the descent at a safe speed. The tagline "Time to Play" represents the desire to unleash the inner child of every single adult for an exciting and quick getaway from a life full of responsibilities. 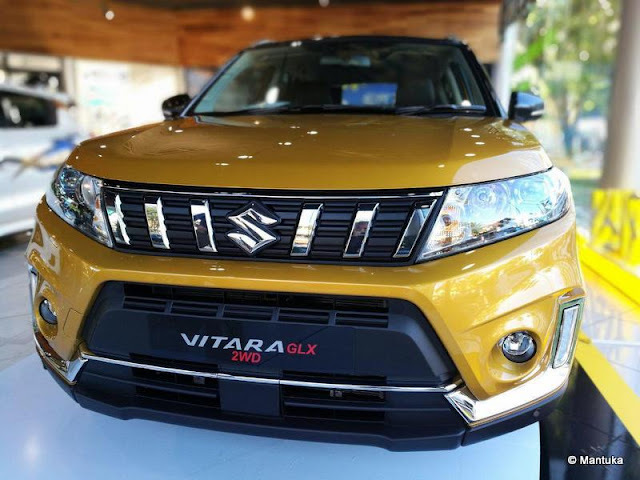 The New Vitara has all the capability and platforms to satisfy such diverse lifestyle with its efficient powertrain, the ALLGRIP technology and the state-of-the-art safety features. 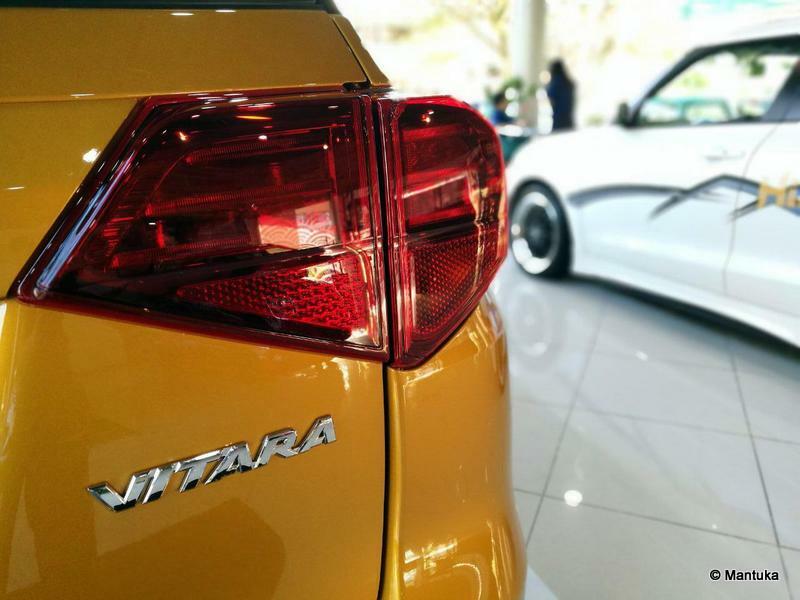 The New Vitara is available at all the Suzuki Showrooms located at Beribi, Gadong and Kuala Belait. More information can be enquired by visiting Suzuki Brunei in Facebook and Instagram or by calling +673 245 3162.